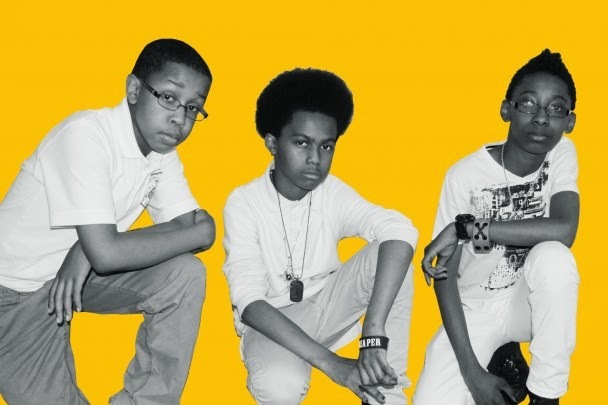 Unlocking The Truth, a metal trio made up entirely of Brooklyn eighth graders, recently signed a Sony deal that could potentially be worth as much as $1.8 million. For the deal to go through, the members of the band had to get permission from a Manhattan judge. And as the New York Daily News reports, the band got that court approval yesterday, after Manhattan Supreme Court Justice Carol Edmead made sure the boys understood the terms of their deal and couseled them to spend money wisely. She actually told them, “No Porches!” Classic Manhattan Supreme Court Justice Carol Edmead. Actually, Edmead probably doesn’t need to worry about that. Other than a $60,000 advance, the kids in the band won’t make any royalties unless their first album sells a near-impossible 250,000 copies, and they’ll only get that $1.8 million if Sony somehow sticks with them for six albums. Welcome to the music business, kids.